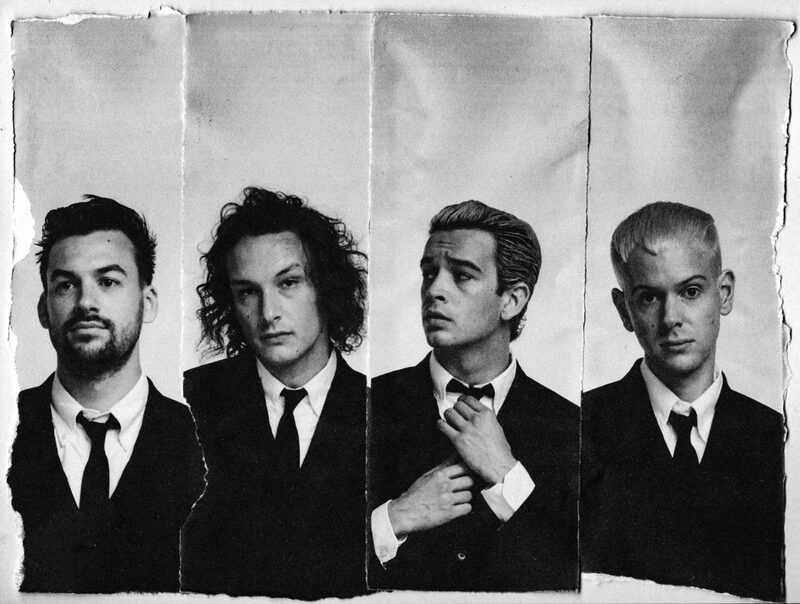 In case you’d missed the hype – The 1975 are back. With a new album on the way next week, and a slew of massive dates (including a Reading and Leeds headline slot in 2019) the band are once again on the up and up. Yet between all the cryptic announcements and album hype – The 1975 have slowly but surely been announcing a series of secret shows via the well-known medium of, well, paint. Having taken over the facade of a building opposite the Camden Assembly (formerly The Barfly), the band have unveiled their latest not-so-secret secret show taking place at the venue. Taking over the famous Camden venue, the site of the band’s first ever London headline show, on December 4th The 1975 will play a very special one-off show to their top listeners on Spotify. Tickets for the show will be awarded by ballot by Spotify. So if you’re an obsessive listener of the band – and are based in London, keep an eye on your emails, as there might just be a golden ticket.